Artist Cameron Stewart appears at the 4th Wall on October 19th on his Sin Titulo Tour! Cameron has worked on Batman & Robin, Catwoman, Seaguy, BPRD, Invisibles, and Assassins Creed to name just a few! Dec. 17, 2011: Comics 101 Day @ The 4th Wall East! Have you always liked comics, but never really knew enough about them? Did you love Captain America or another one of this summer's blockbuster movies, but don't know where to begin reading with the books? Are you looking for a special or different holiday gift for someone you love that's entertaining, but not the usual media like DVD's or Video Games? The 4th Wall has you covered. 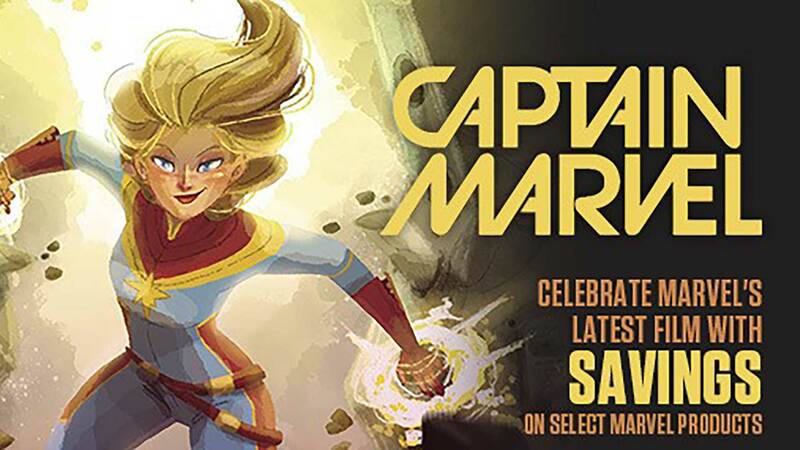 On Saturday December 17th, it's Comics 101 Day at The 4th Wall East! How do Comics work and where do I begin? Do I have to read everything? If I introduce a loved one to comics, how will they know what's going on? What's the difference between a book and a graphic novel? What about Online and digital comics? And any other question you might have! Plus members of The Artistic Society of The 4th Wall will be on hand to sketch and talk about the art of comics, writer Jeff Moss (No Reason Comics, Virga: Sun of Suns) will be here to talk about the writing of comics and the staff of The 4th Wall will be able provide great ideas for unique gifts that will bring a smile to your loved one's face! 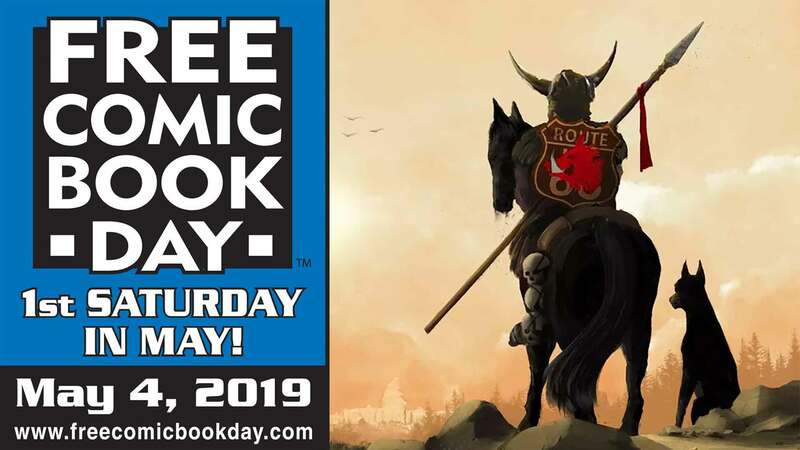 AND, we will be giving away FREE comics* to get you even more excited about the fun and entertaining stories that we love, and that we know you will too! So drop by The 4th Wall East anytime between 1pm-5pm on Saturday, December 17th for Comics 101 Day! *With purchase, while supplies last.